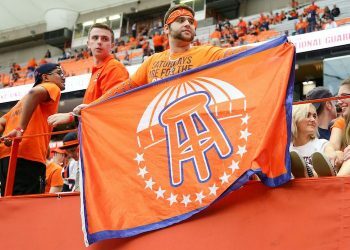 The rejection of all six league requests represents the crystallization of a key precedent that the triumvirate has been battling to avoid since February, when debate picked up about West Virginia’s law to legalize sports wagering, the West Virginia Lottery Sports Wagering Act (SB 415). 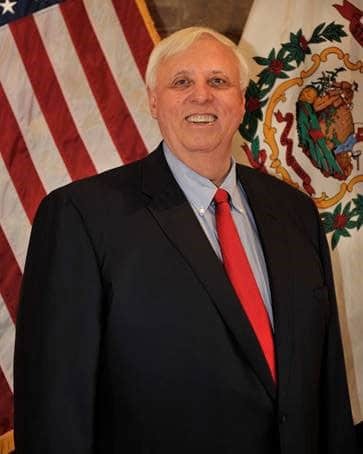 The wholesale rejection of the league’s desired provisions ends — or should end — the protracted, contentious battle involving state legislators, state lottery officials, the leagues and their lobbyists, and Governor Jim Justice and his aides. It’s a battle that also saw the leagues attempt to intimidate officials in a small state — verbally and through back channels. 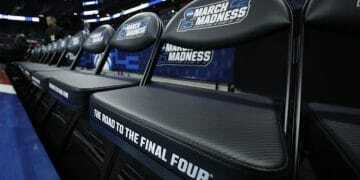 West Virginia was the first to pass a new law in 2018 legalizing sports betting before the Supreme Court stuck down the federal ban, meaning whatever it decided, other states weighing their options would take notice. The so-called “integrity fee” or “betting right” or royalty the leagues have sought, an off-the-top 1 percent cut of all wagers, has been rejected with gusto by lawmakers in West Virginia, New Jersey, Delaware and every other state to legalize sports wagering so far. Nevada has never paid such a fee in its decades of legal sports betting, a reality not lost on lawmakers everywhere. 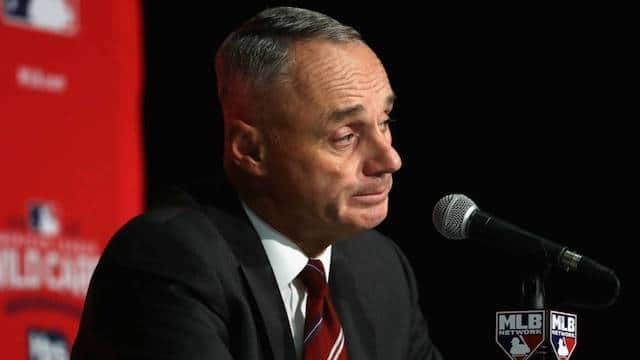 But the comments rejected on Wednesday did not even address the “integrity fee,” which the leagues have largely abandoned in response to a near-universal negative reception of it. The current push for a data requirement, which the NFL sought separately in testimony before a U.S. House of Representative subcommittee hearing on sports wagering last week, has now become the main “integrity,” or monetary, goal of the NBA, MLB, PGA Tour and the NFL. What would such a requirement accomplish? For the leagues, it would establish a monopoly on the provision of data to sportsbooks, some of which tabulate statistical information in-house and don’t pay for such a data package. A monopoly would grant the leagues a steady stream of revenue at the expense of sportsbooks, and by extension state coffers (with less operator revenue to tax), priced at “commercially reasonable terms” to be determined by the Lottery Commission. But what price is commercially reasonable? Is it the price you pay for pants at TJ Maxx or the suggested retail price that’s about four times higher? In any case, with no competition and a legal mandate to purchase league packages, where does the price go and can a sportsbook ever make a legally valid justification to say they just don’t need it? Did Justice Install a New Lottery Chief in Hopes of Making a Deal With the Pro Leagues? 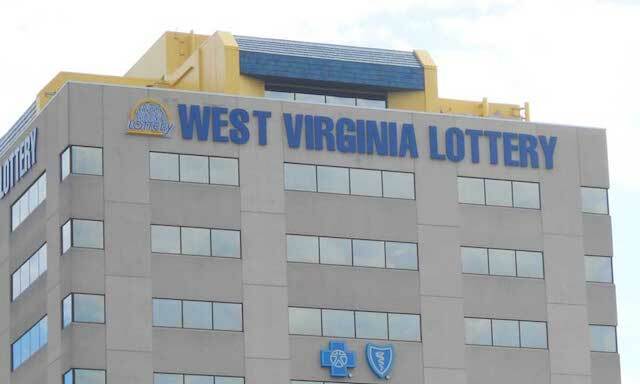 The likelihood that West Virginia would alter its “emergency” regulations to the leagues’ satisfaction during the comment period theoretically increased recently when Justice installed John Myers as the Director of the West Virginia Lottery on Sept. 18, two weeks after former director Alan Larrick abruptly resigned. Myers had been serving under Justice as the Secretary of Administration. Still, people familiar with Myers expressed confidence that he would act in the best interests of the state, not necessarily Justice’s. “I have all the confidence in the world in Myers, even though he was part of Justice administration,” Blair said prior to the decision on these rules. “’I’m happy we have someone operating and running the Lottery that is familiar with operations,” adding that he expected Myers not to make any material changes to the regulations that would benefit the leagues. “The leagues still have serious concerns with the proposed [regulations],” Kudon, the league lobbyist wrote in the Aug. 30 letter, going on to reference a compromise “with respect to official league data” purportedly floated by Larrick in email (not available for public consumption) to league lobbyist Larry Puccio. The decision by the Lottery Commission not to act on the requested changes while the legislature is out of session was a nod to keeping the peace. The legislature can still change the rules during session, but that is extremely unlikely at this point, as Blair indicates. Over the summer, Manfred continued his assault on West Virginia. Justice clearly agrees with Manfred, but he also has a major conflict of interest — he owns The Greenbrier Resort in White Sulphur Springs, which hosts an annual PGA Tour event as well as some NFL and NBA teams for practices and events. The members-only Greenbrier also recently launched a FanDuel Sportsbook. That conflict of interest played a part in Justice’s hesitancy to sign the sports betting law brought to him by the state legislature. Instead, he let it sit on his desk for five days, after which it became law by rule. Then he threatened to call a special session to reconsider the law. He also convened a chaotic meeting of stakeholders, urging all sides to cut a deal that would benefit the leagues. 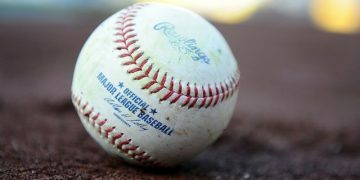 The meeting started with a power play by Dan Halem, Major League Baseball’s Deputy Commissioner, Baseball Administration and Chief Legal Officer. Neither Halem nor the Governor’s office responded to Sports Handle’s request for comment on the negotiations for this story. Cavacini viewed Halem’s comments as a threat for cooperation. Justice’s effort, from the outside, appears to be connected to his relationships and business dealings between the leagues and The Greenbrier, which also shares a representative in Larry Puccio, who is a registered lobbyist for MLB, the NBA and The Greenbrier. The Mountain State’s rejection of the leagues’ requests is a rebuke by a state that was proud to have established a broad, bipartisan legislative consensus about its law, which was the product of months of planning, research and discussion. Which brings us back to the present. The so-called “free riders” as Manfred put it are free riding in Nevada, Delaware, New Jersey, Mississippi, West Virginia and soon in Pennsylvania and Rhode Island. The concept of integrity is paramount, too, for state regulators. States must ensure integrity in betting operations and monitor any suspicious wagers that warrant investigation. Licensed sportsbooks already do that — all day — to protect their own business interests, and will be doing so in conjunction with the Lottery. If licensed West Virginia operators want to purchase data from leagues, they can and will. Negotiations may be ongoing, even. Penn National Gaming, which operates Hollywood Casino at Charles Town Races, is a candidate to cut a deal with the leagues. One such deal was struck between MGM Resorts International and the NBA in June — a quasi-marketing three-year deal for $25 million that puts official league data to work for MGM-run sportsbooks. The Hollywood Casino’s sports betting operations are run by bookmaker William Hill, which cut a deal in September to become the NHL’s Vegas Golden Knights’ “official partner” in a multi-year partnership that will put updated league-wide odds on the in-arena Knight Tron during intermissions, among other features. The state Lottery and lawmakers agree that such deals are the way to go. “The Lottery declines to intervene between negotiations between private business entities,” the Commission said on Wednesday. The leagues have pushed so hard in West Virginia because a “loss” in the state represents an unfavorable precedent in a state where they had a cheerleader inside — Justice. If the leagues can’t win when the governor is playing for the away team, where can they notch a win? Probably not in Kentucky where league lobbyists have lined up for 2019, but were denied a seat at the table in an upcoming informational hearing on sports wagering. But that won’t keep the leagues from fighting.